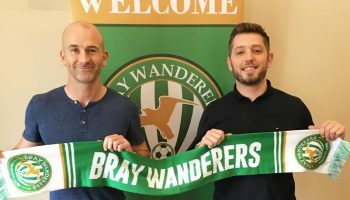 Bray Wanderers is set to become a community-run club after they announced plans to change the set up of the club. 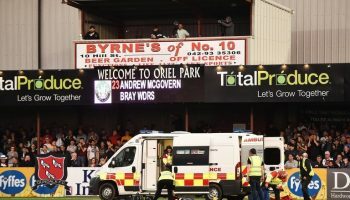 The plans which could revolutionise the Airtricity League will see ownership of the club transfer to the community. 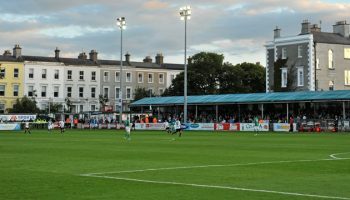 It is hoped that the move with help secure the clubs long-term future, as well as offering a blueprint for other Irish clubs. Most of the shareholders have agreed to the move which will see the team run by local volunteers. They have set up a new company to help fund and run the team. 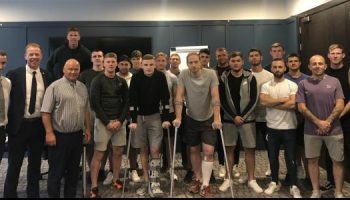 The club also hopes to spread its catchment area in Wicklow and South Dublin and have started to form links with local schools and clubs.Prominent local business men have also came on board to help drive the initiative forward. 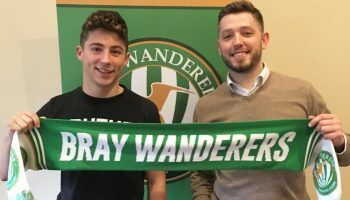 Wanderer’s President, Philip Hannigan, believes the plans will help sustain the clubs future and he also admitted that the old way of running the club just wasn’t working. 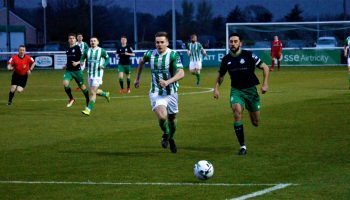 The move has also been welcomed by supporters with Terry O’ Neill, chairman of the supporters cub saying that the new model has the potential to transform the way league clubs are run in the future. 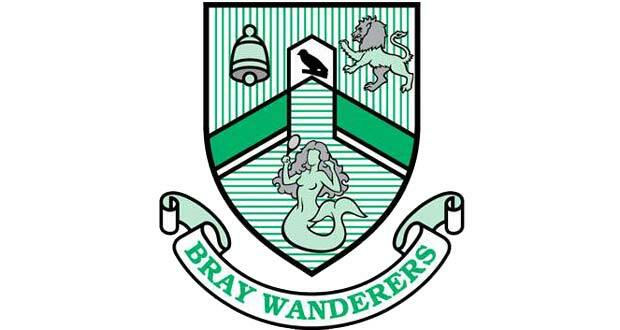 Ownership of the club won’t transfer to the new company until Bray Wanderers Ltd is unburdened of its current debt.